STEP 1: Open the homepage of your website. STEP 2: Click on Inspect (in Google Chrome Browser) to extract the source elements of your homepage. STEP 3: Find the CSS class of the ”Add Listing” button. If you have selected header design 4 then it “lp-header-add-btn” otherwise “.lp-add-listing-btn”. Copy code as per you header style selection. STEP 5: Paste the CSS code inside of the ”Custom CSS”. STEP 6: Click Save Changes. STEP 3: Find the CSS class of the ”Join Now” button. NOTE: If you disable user registration then only admin can add users from the backend. And registrations will be disabled from the frontend. 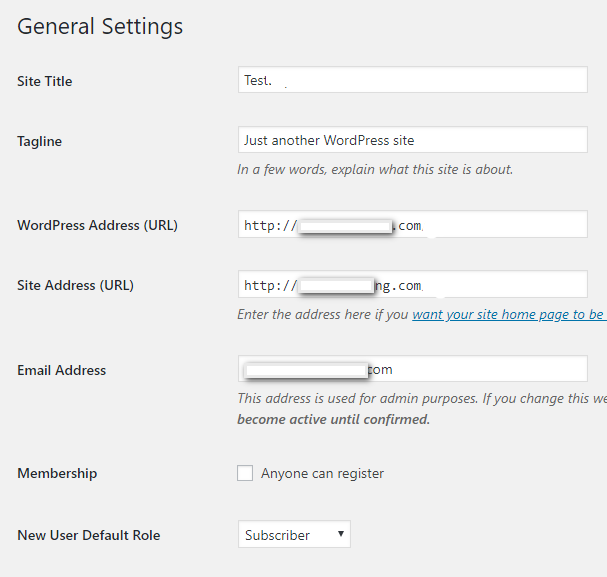 STEP 2: Find the following option named “Anyone can register” and remove the checkbox tick mark.